We offer flexible Commercial Combined insurance that covers your standard business needs, as well as a wide-variety of Gun and Firearm associated risks. 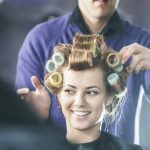 Call us now for a quote on 01202 759725. 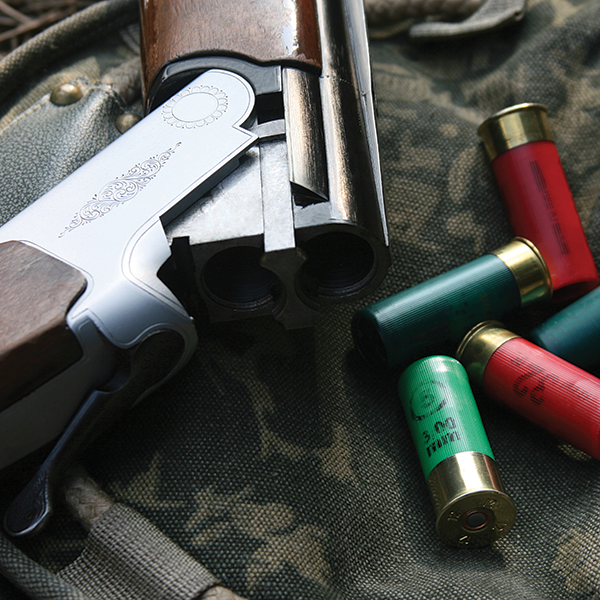 Working with firearms naturally involves a lot of risks and if you’re a manufacturer, wholesaler or retailer of guns and ammunition, you’ll want to make sure you are fully protected. simply renew your existing policy without first questioning if it’s truly right for you – or if you can get a better deal. That’s why the experienced team at Finch Group are now offering comprehensive Gun Trade cover that can be tailored to suit your requirements. Why not get in touch today and see if we can offer your business a bespoke insurance policy? brokers; one that is independent and competitive while offering professional and personal service. 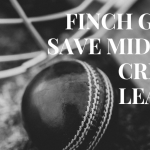 We have found Finch Group to be VERY competitive as well as competent. A real pleasure to deal with, they saved us £1000’s against other quotes without compromising our policy requirements. They really are a breath of fresh air. Once I entrusted Finch Group, I never looked back. I have recently contacted Finch Group who have dealt with my insurance needs in the past and who have now provided a very competitive quote for our long-established Gun Shop in Ringwood Hampshire. 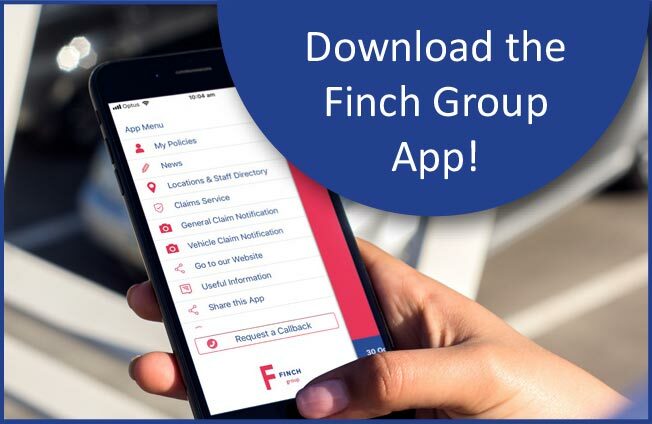 Finch Group provides a hassle-free efficient and personal service with quality and understandable advice. I would highly recommend them. We have found Finch Group to be very competitive, experienced and helpful. Nothing is too much trouble and they respond in an efficient and timely manner. Adam and his team have been a real pleasure to deal with. So, if you are looking for insurance for your trade gun / firearms business, why not get in touch with us today and chat through your options?